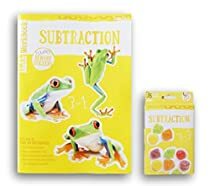 Subtraction themed Discovery Workbook and Flash Card Bundle is designed for children in first grade and seeks to teach them this basic function of math. Including two sheets of reward stickers for positive reinforcement, the workbook will teach children to subtract objects, use a number line, subtract ones and tens, subtract without objects, and challenge themselves! 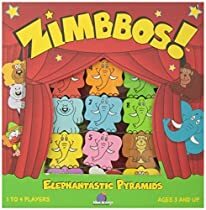 Includes set of 36 flash cards for review and variety.